Just pictures this evening, I hope you enjoy what Megan, Weston, and I saw on our quick but fruitful walk to Thoreau Lake at Blendon Woods Metropark on the Columbus' northeast side. September 26th, 2009. I love this Metroparks Challenge series. I've learned so! much! from the naturalists at the parks during their programs. A nice variety of birds here! 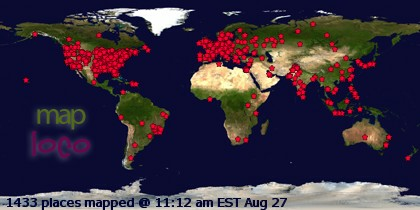 Whoa...your bird pics rock! I love the male (looks a mess, molting probably) feeding the female. Love! 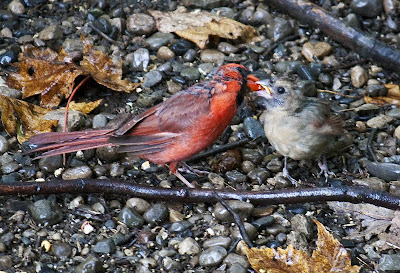 That fledgling Northern Cardinal better work on maturing pretty quickly. Frost can't be too far away... We've got two hen Wild Turkeys escorting around a group of four late-season poults in my natural area. If we get some deep snow, I don't think they're going to make it this winter. 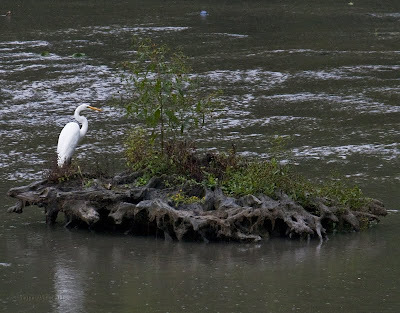 It's amazing how similar in posture the turkey and the egret are in those first 2 photos. A very interesting comparison. 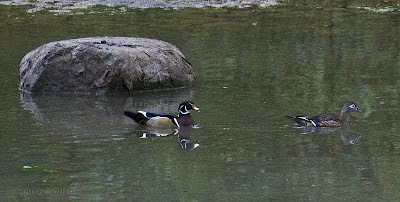 Also love the wood duck photo. Enjoying your metroparks challenge very much! I love Blendon Woods. When I lived in Columbus, it was one of my favorite places to get away from the big city life. Thanks for the great photos and for the memories! 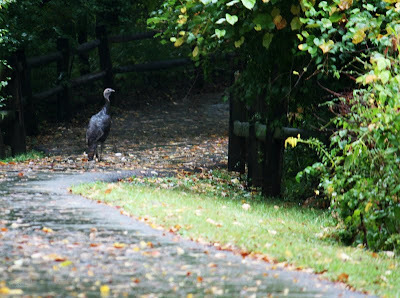 when were turkeys introduced to Blendon Woods? They weren't on cbc in that area when I participated numerous years ago. 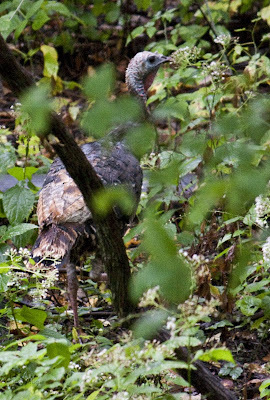 Quick note for the turkey question- They weren't introduced there- they made it there about two years ago, and now the park supports a population of them. 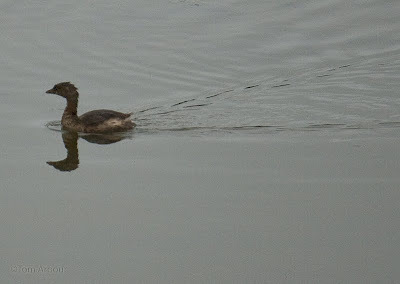 When you see that many different birds it has to be a great walk! Great photos of all. Jain- I agree. Metroparks systems are fantastic- we're lucky to have them here in Ohio. Lana- Yeah, we'll see if that fledgling makes it. Scott- Interesting because there were also at least one poults following this female turkey around, and I don't know that much about turkeys, but it did surprise me. I need to get to blendon more often to see if they do make it. Heather- Thank you. We are enjoying all the metroparks as well, it has been great fun. Spa- You are most welcome. It is a great place, definitely one of my favorites, I visited her ALOT back in my single days when I first came to Columbus. Mary- It is great, this place is in the city, just a short walk from the car, and all these photos except the first image were taken from an observation blind/building. 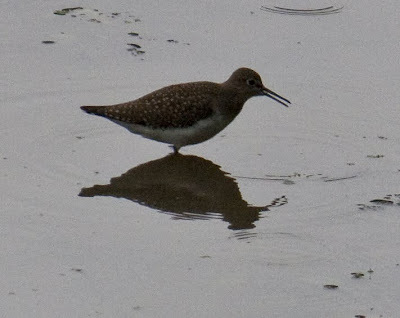 Blendon is a great place to watch and photograph birds.